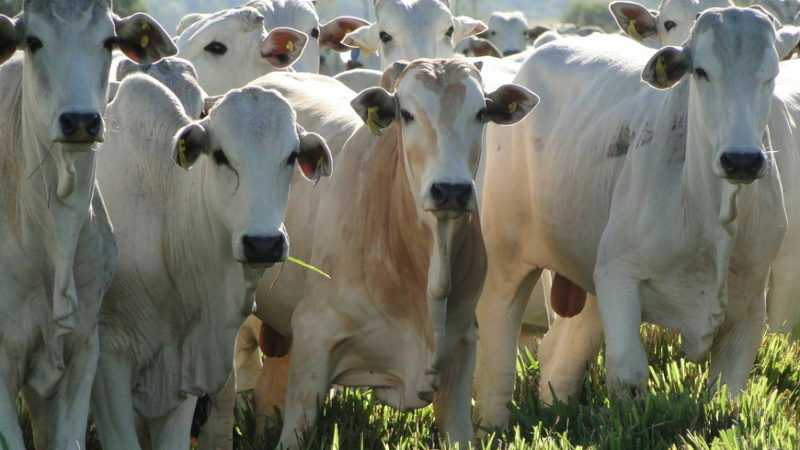 Brexit, particularly the prospect of ‘no deal’, poses a serious threat to animal welfare standards and food security, writes Carel du Marchie Sarvaas. If the greatness of a nation can be judged by the way it treats its animals, then the UK should be paying more attention to the fall-out of Brexit for pets and livestock. Just as a hard Brexit could mean shortages of drugs for patients, the UK’s exit from the EU is a daunting challenge for veterinary medicine. And this threatens not only animal health, but also UK food security and animal welfare standards. Like many other sectors, the animal health industry is frustrated with the stop-start negotiations. But if the UK leaves the EU with no deal, the result will likely be huge uncertainty with serious and immediate impacts on animal health. A no-deal Brexit could halt the production and supply of medicines for animals both within the UK and for its export markets. Veterinarians could find themselves faced with animals suffering from treatable diseases but be unable to do anything about it because there is no longer an arrangement in place for companies to supply them with the right medicines. And if the right medicines, including vaccines, are unavailable, it could also restrict the UK’s ability to prevent disease outbreaks. Even if a deal is secured, any new border delays, changes to customs processes or increased costs will put the availability of medicines at risk. This puts not only the health of pets on the line, but also the health of farm animals, public health and ultimately, the availability of UK-produced meat, milk and eggs. A hard Brexit would also disrupt the regulation of new animal medicines, which could put the UK at the back of the line for new health products. Companies currently decide to invest in and develop new animal treatments based on regional needs such as disease rates, and the EU is seen as a single region and market for both approval and application. If the UK is not to be left out after Brexit, then the industry will need a replacement agreement so that UK-registered products can be sold across the EU and vice versa. In the interests of animal health, there is little room here for uncertainty or delay. Finally, the UK must also safeguard its ability to track and prepare for diseases after leaving the EU. Animal diseases do not recognise country borders so an outbreak in Germany, France or Ireland could soon impact the UK. Sharing information between countries about the emergence and spread of disease is essential in preventing and controlling outbreaks because it allows for pre-emptive action and preventative treatment such as vaccination programs. But out of challenges come opportunities. Brexit could also offer the chance to develop a new system that even incentivises companies to register and launch a product in the UK first but with a fast-track to wider EU approval. And it is also an opportunity to improve and reinforce channels of communication for disease monitoring and surveillance. Lastly, it is a chance for the UK government to consider ring-fencing funding for British veterinary science to protect the country’s reputation as a global leader and to continue to attract international collaboration. Whatever ultimately happens with Brexit and the final deal, we cannot afford to allow the UK to become a second-tier country for medicines supply. This would undermine not only animal health and welfare standards in the UK but also the UK’s contribution to international veterinary science. As the UK leaves the EU, the priority must be a regulatory system and relationship with both the EU and international partners, which can continue to deliver animal medicines for all our benefit. What a load of unadulterated codswallop.